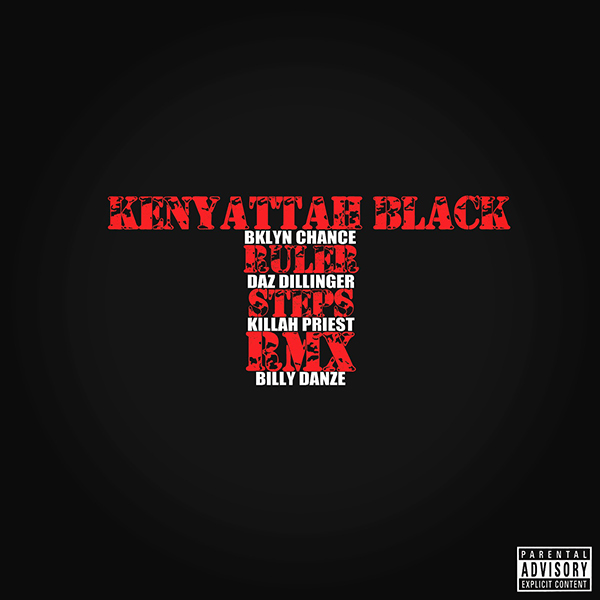 Kenyattah Black, co-founder of rap super group Crimson Godz (which includes co-founder Vast Aire, Cannibal Ox, The Quantum, Bliss and more) is gearing up to release his Aggressive Yet Selective EP early September. The Brownsville, Brooklyn born triple OG, otherwise known as Benny Wise or Blackman Allah gives a small taste of what we can expect from the Bill Cosmiq-produced EP with a brand new posse cut titled “Ruler Steps (Remix),” which gathers up BKlyn Chance, Daz Dillinger, Killah Priest and M.O.P’s Billy Danze. Stream/purchase the single below.